Experience garnered during previous enlargements has taught the EU a lesson: the bloc should not import existing disputes when granting membership, an EU spokesperson told EURACTIV.com after FYROM President Gjorge Ivanov accused Brussels of “double standards”. 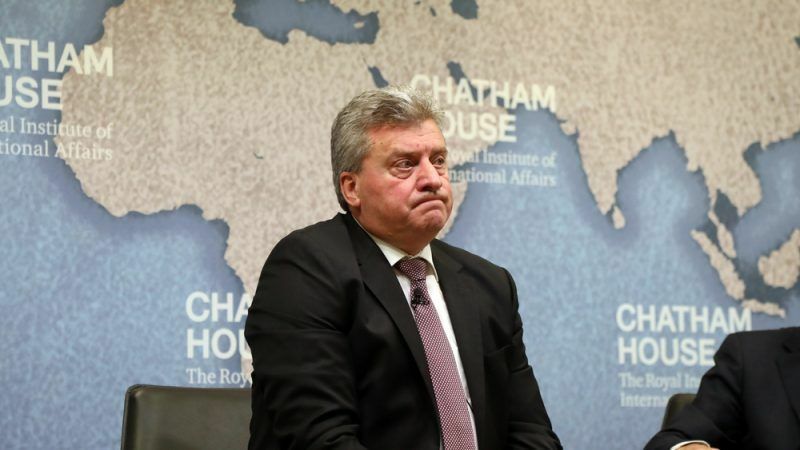 Ivanov, the president of the Former Yugoslav Republic of Macedonia, an EU and NATO hopeful since 2009, says the EU is making his country jump through hypocritical hoops, as existing members of the bloc are embroiled in disputes. But an EU official told EURACTIV that “it is exactly because of the experience from the previous round of enlargements that the EU decided not to import disputes but to insist on their resolution before accession”. “We have reiterated time and again, most recently in our Western Balkans Strategy that EU enlargement policy must continue to work for regional cooperation and to export stability and that therefore the EU cannot and will not import bilateral disputes,” the EU spokesperson added. The official also said that deep reforms in the area of rule of law are needed before accession in order to bring them up to EU standards. 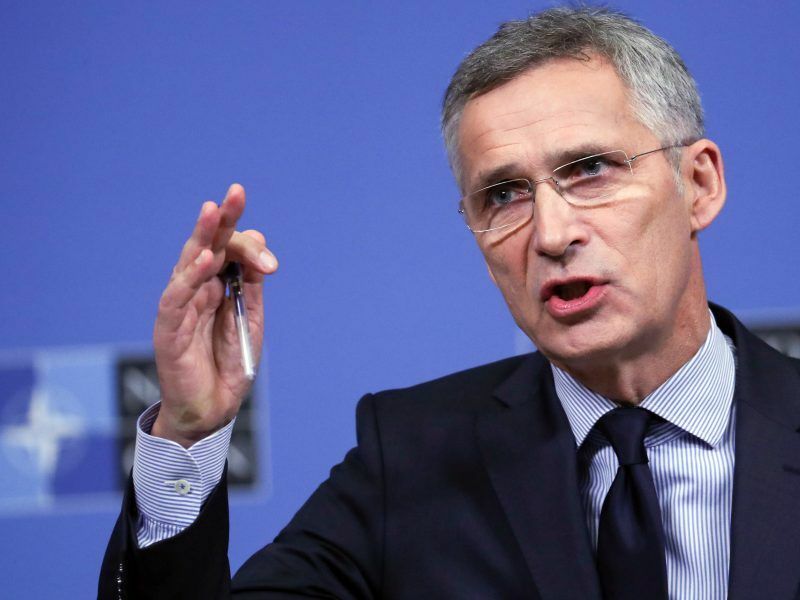 Macedonia can only join NATO if it implements the name deal with Greece, NATO Secretary General Jens Stoltenberg told reporters on Tuesday (2 October), putting fresh pressure on Skopje to ratify the agreement despite protests from opposition parties. The Commission remarks came after a statement made by Ivanov, who blamed the EU for using “double standards”, pointing out that countries with unresolved bilateral issues are already bloc members. Ivanov had called on his supporters to boycott the recent name-deal referendum, meant to approve or reject a deal between Skopje and Athens. He said the deal failed to achieve national consensus considering the low referendum turnout and stressed that potential EU and NATO membership should not be seen as an “alibi” for a bad deal. According to the MIA news agency, Prime Minister Zoran Zaev currently has 72 lawmakers ready to vote for a constitutional review and approve the name deal with Greece, and eight more are needed to reach a two-thirds majority in the parliament. On the other hand, the opposition VMRO-DPMNE party officially announced on Sunday (7 October) that it would not support the constitutional review. Party leader Hristijan Mickoski has urged Zaev to fully reject the so-called Prespa agreement and call a snap election. 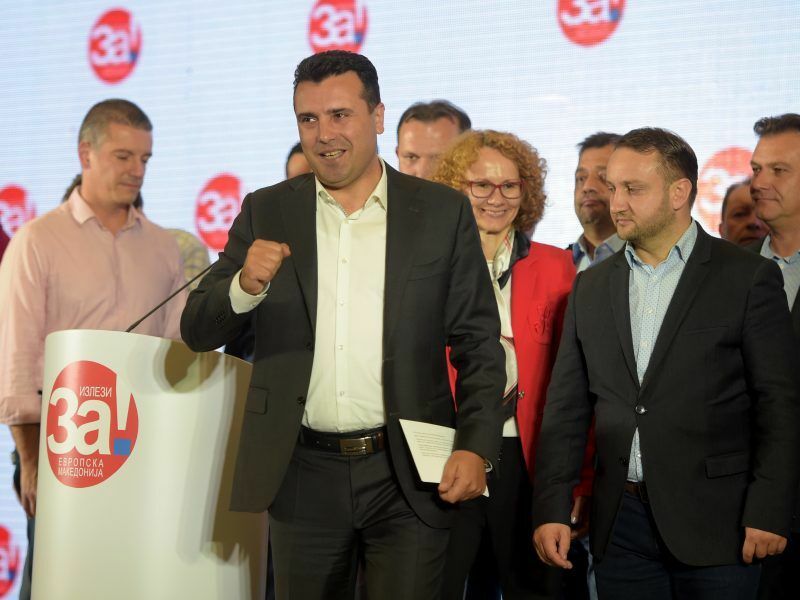 Zaev has said he will do everything to secure a two-thirds majority in the House, while an early election is seen only as a last resort. The result of Sunday’s referendum in the former Yugoslav Republic of Macedonia on whether to accept a name deal with Greece provided a “crucial political benefit” for its prime minister despite a low voter turnout, Nikos Xydakis, an influential parliamentary representative in the Greek house, told EURACTIV.com. Yes sure because the Rule of Law is somehow different when it is about Poland, Hungary, the Netherlands, North Macedonia, or Greece. The Commission just decides who and when to pressure …always for the rule of law.